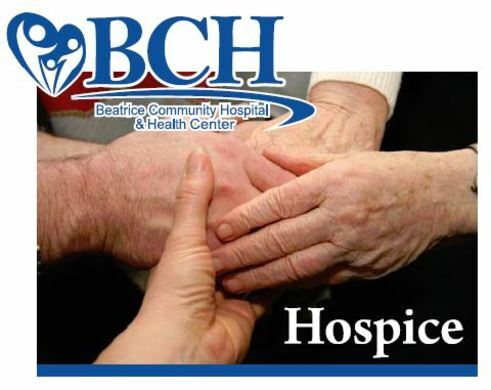 Grief Education & Support Classes are offered by BCH Hospice throughout the year. These classes are facilitated by a registered nurse and are offered to families of our hospice patients as well as anyone in the community who is struggling to adjust to the loss of a loved one. The five-week video/discussion series is held in the evenings at the hospital conference center. If you have a disability and require accommodation, please call 402-223-2366.